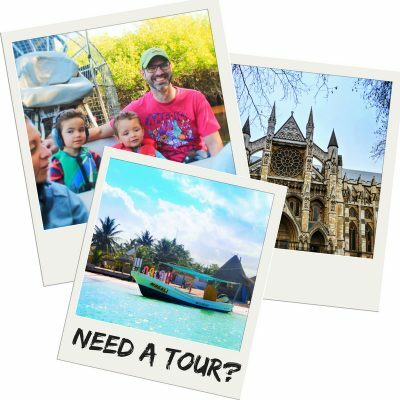 Thanks to Jon Bailey from 2dadswithbaggage.com for sharing his families favorite semi-secret aka off the beaten path Kauai activities with kids. 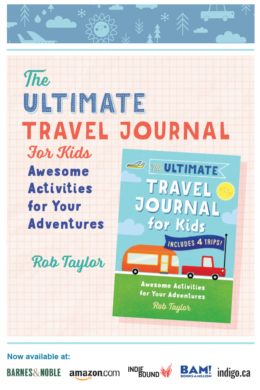 We love hearing from other dads, especially when it’s about a place on our bucket list that we’re hoping to visit in the coming year with our own kids. Thanks, Jon, for these great tips! 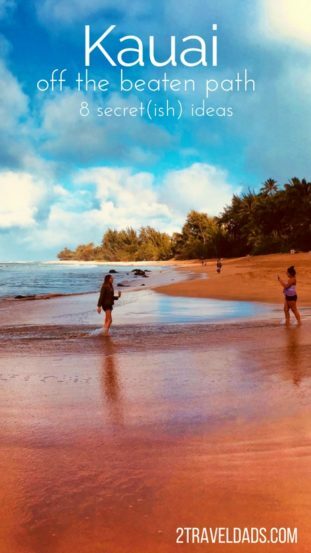 Our oldest daughter was just eight months old when we first took her to Kauai, and we’ve been back with her and her younger sister more than a dozen times since then. 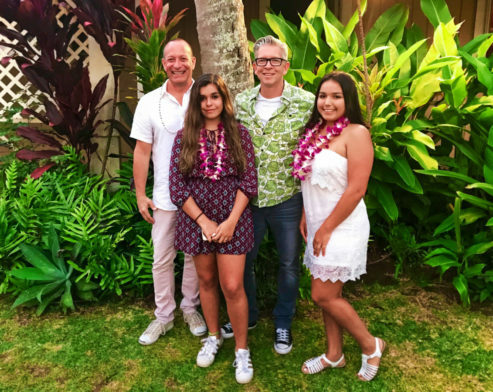 Now 16 and 14, the girls help us Dads plan the trip while hitting as many of our favorites as possible, and even after years of visiting we still have more of off the beaten path Kauai to enjoy. 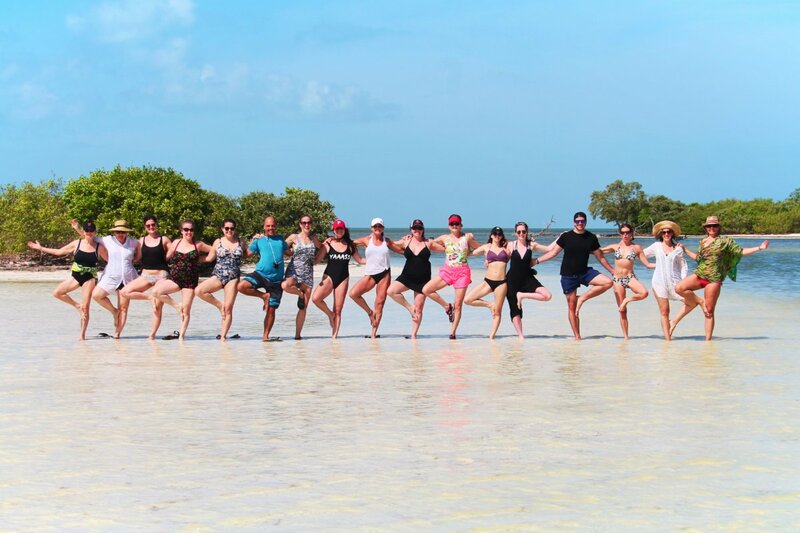 We’ve done all the usual attractions, and the island is filled with many amazing ones definitely worth visiting. 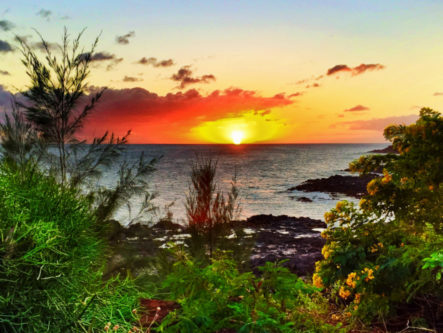 Hanalei Bay, Kilueah Lighthouse, Poipu Beach, Waipu Falls and many more gorgeous places will provide endless family fun and zillions of postcard-perfect photo layouts on the Garden Island. 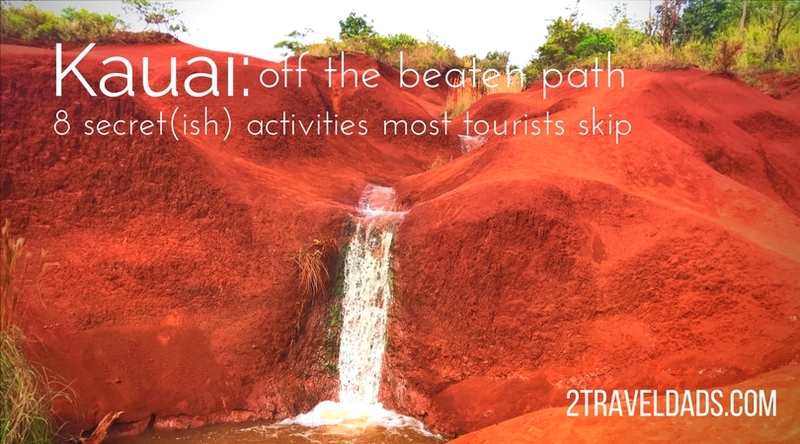 There are so many more parts of off the beaten path Kauai to explore, and that offer the more relaxed beauty that a local might experience. 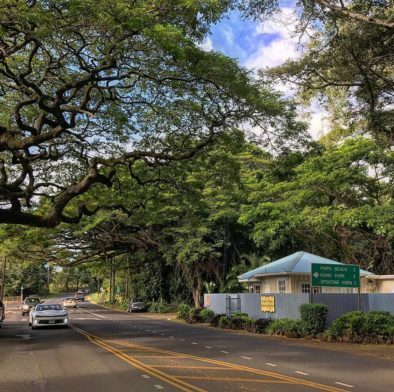 This sweet little hotel is located waaaaaay on the West Side of Kauai where people seldom venture, near the road where cars drive up the hill to reach Waimea Canyon State Park. 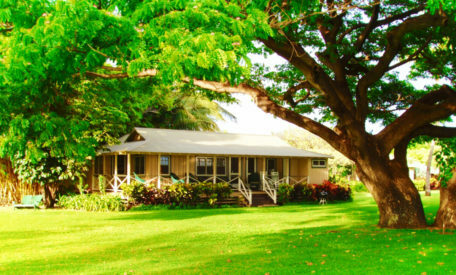 Because it is away from most of the tourists sites, guess what… There are very few tourists at Waimea Plantation Cottages! 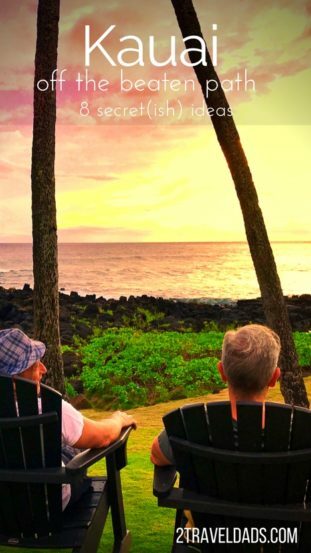 It’s a collection of historic sugar plantation cottages, moved from other locations to this tranquil spot on beachside of the island, making it very much an off the beaten path Kauai destination. Although not a swimmable beach, the long walks and sunsets are epic. And did I mention there are few tourists here? 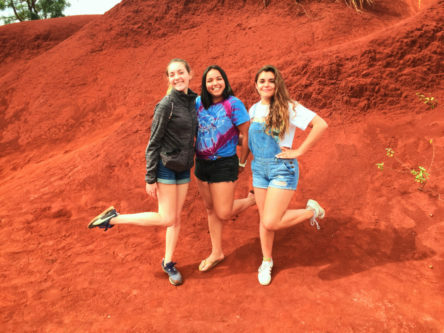 The sign of a good place is when Hawaiians come from other islands to vacation at this place, which is just what we’ve discovered about Kauai and the Waimea Plantation Cottages. At the Cottages, BBQs are included, along with working kitchens and lots of kitch, so it’s perfect Hawaii. Tip: if you want to go on a snorkeling adventure there are some wonderful spots, particularly with such a rocky coastline. There are many great Hawaiian shave ice places on the Garden Island, but Loco Coco is really special and is absolutely off the beaten path Kauai. Located inside a little portable trailer in a random parking lot in Poipu, they serve their hand-shaved ice with all organic ingredients, including fruit juices, crushed fruit on top, and ice cream on the bottom. De-lish! Poipu has a lot to offer for being a small town. Tip: for ideas on finding great food on any of the Hawaiian Islands, check out the tips in this article about Oahu! 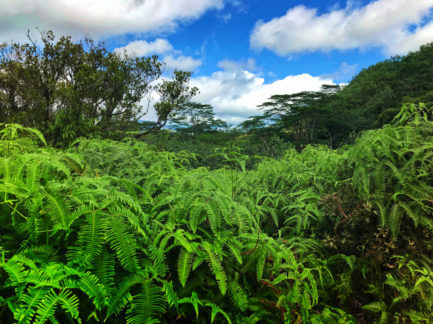 Hiking in Waimea Canyon State Park is amazing. There’s a reason why they call it The Grand Canyon of the Pacific, and the colors of the dirt and rocks are a very bright red color. Driving up to the top for a hike is amazing, and on the way down keep to the left at the Y in the road. 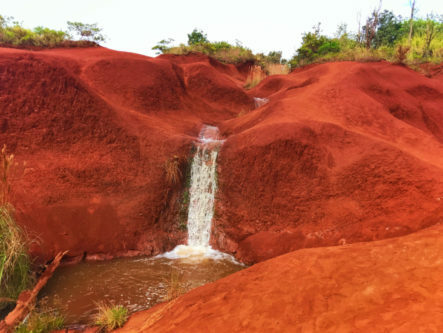 Soon you’ll come upon what looks like the surface of Mars, with a cool waterfall thrown in. The kids lost their minds. 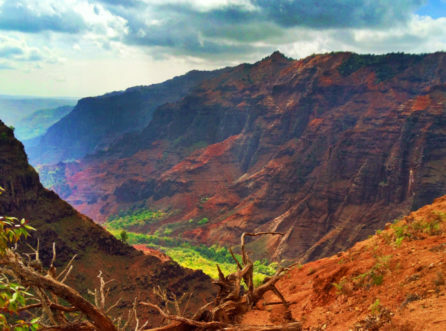 Idea: if you don’t have a rental car, you can do a tour through Waimea Canyon. No reason to miss out! 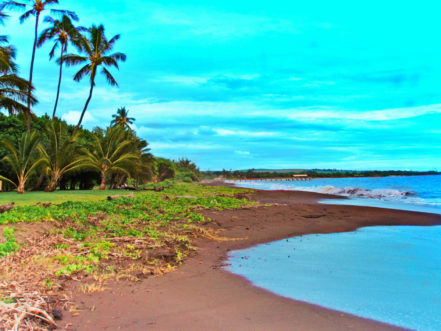 This beach is at the very end of a dirt road, through the sugar cane fields and past a gigantic monkey pod tree, and it’s worth every bump to get there. Called Barking Sands because the wind sometimes blows the sand across the dunes and makes a sound not unlike a bark, the best thing about this beach is that it’s about 12 miles long with hardly anyone on it. 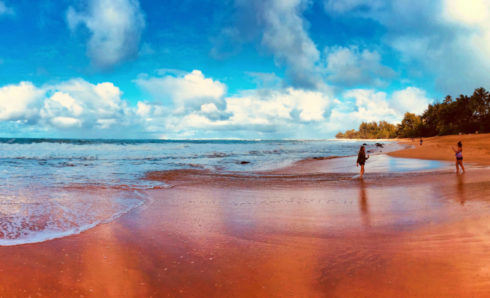 Definitely off the beaten path Kauai. On the north end of the beach, the famous Na Pali Coast rises from the ocean with sheer green cliffs towering up. Bring a picnic and drinking water, because spending the day swimming in the calm, warm waters here is like heaven on earth. And watch for honu (hawaiian green sea turtles)! 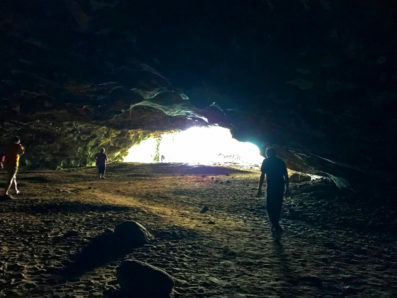 Located right next to the road across from Haena Beach on the island’s North Side, this cave is really fun for the kids to explore. The cave is about 300 yards deep with a high ceiling, so it’s easy to walk all the way to the very back. It was not dark or scary, but we used our phones as flashlights in case the ground was uneven. When you are done exploring, walk across the street and grab some fresh coconut or pineapple from the fruit vendor in the parking lot. The beach is also very fun, with a lifeguard to watch over the littles (and bigs). 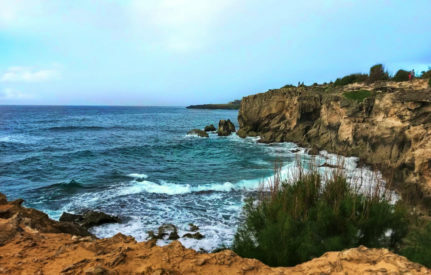 Fun fact: part of Pirates of the Caribbean 4: On Stranger Tides was filmed at the Waikapalae cave, another dry cave that could be on our off the beaten path Kauai list. Cuz pirates = awesome. 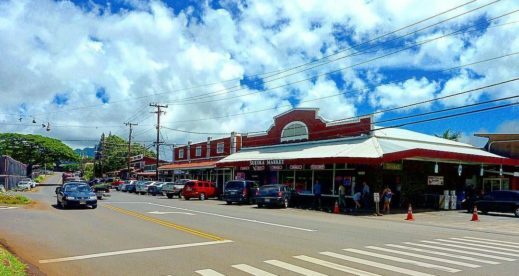 Most people drive through Old Koloa Town on the way to or from Poipu Beach, but it’s really sweet and worth the stop. Only about two blocks long, the charming clapboard buildings are well-preserved from the early sugar plantation days. Lots of fun little shops, restaurants and galleries are now located in the historic storefronts. 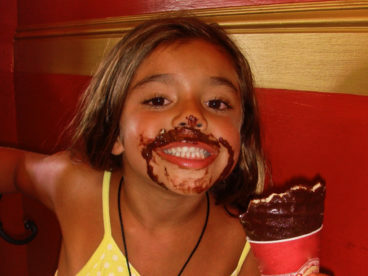 Our kids have always loved getting an ice cream cone here and then taking a picture with the “old man statue”. 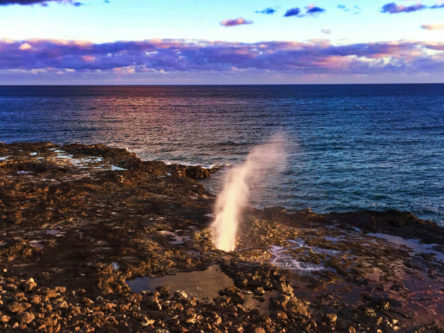 Not really secret, but the Spouting Horn in Poipu is really a sight to behold as it shoots seawater high into the air. This phenomenon is caused by the ocean waves rushing into a lava tube. positioned at sea-level with a blow hole amid the rocky shore. When the wave is large, the spout is impressive and loud! 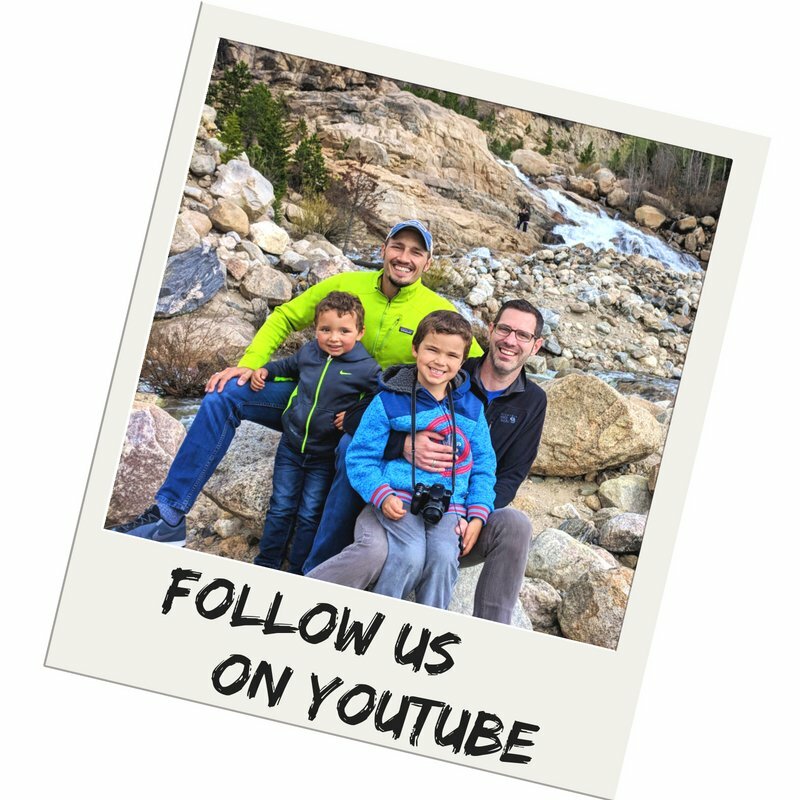 This is a great place for sunset photos and family poses for the year’s holiday card. There is also an interesting crafts fair onsite on most nights, where the kids can pick out some inexpensive sharks tooth necklaces or shell jewelry. Hands down, this is the best breakfast on the island. The baked good at Kalaheo Coffee Company are crazy good – our kids scramble out of bed early if we dangle the offer of a “knuckle” from here (sort of a free-form cinnamon roll with icing). The omelettes and scrambles are delicious, and the pineapple French toast with coconut syrup is a favorite. Open for breakfast and lunch every day, and dinner Tuesday through Saturday. Sooooo good. 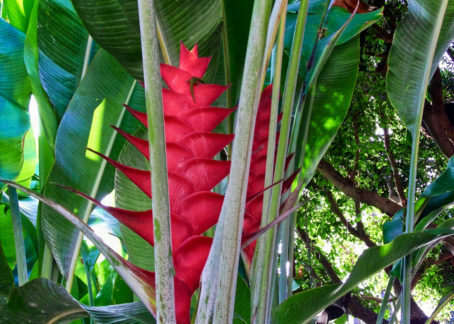 There are many more fun discoveries on Kauai, and part of the adventure of any vacation is finding your own favorites. 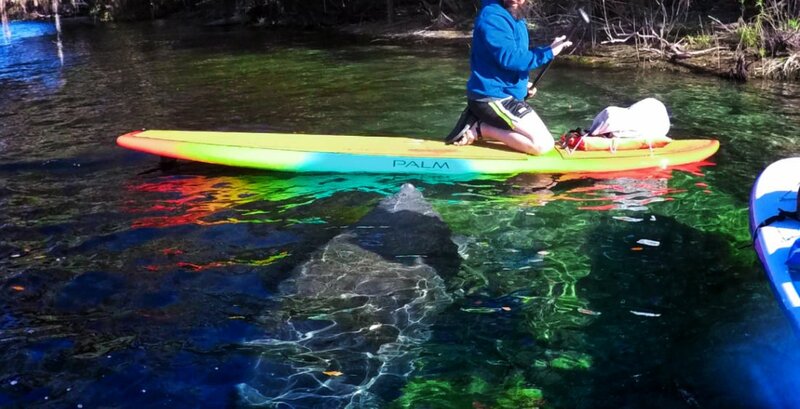 We hope you share your finds with us here so we can add to the list! 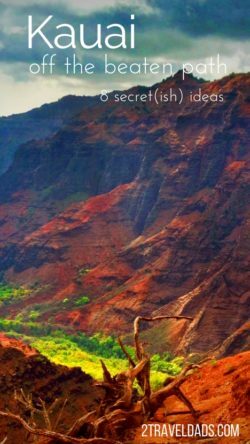 And want to pin this for planning your own family trip and seeking out off the beaten path Kauai? Go for it! !